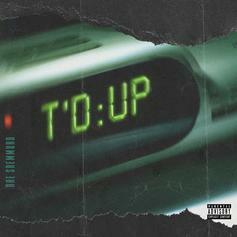 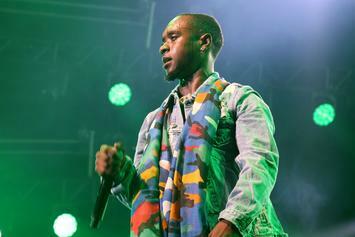 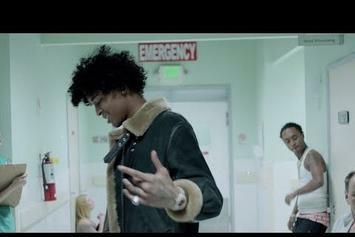 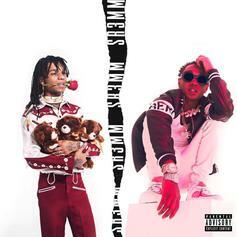 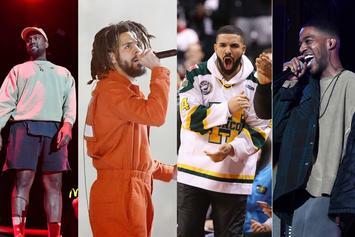 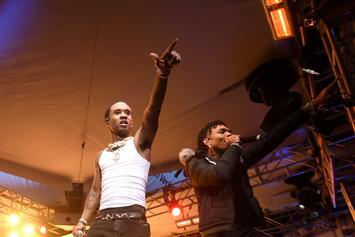 The Weeknd Joins Rae Sremmurd On New Song "Bedtime Stories"
Listen to Rae Sremmurd's new song "Bedtime Stories" with The Weeknd. 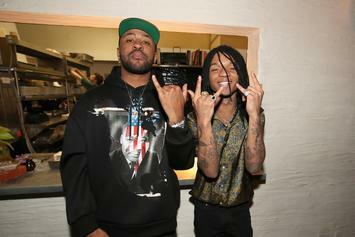 Mike Will goes back and forth with Akademiks over his critiques of "Sremmlife 3." 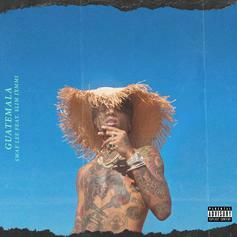 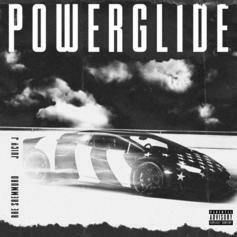 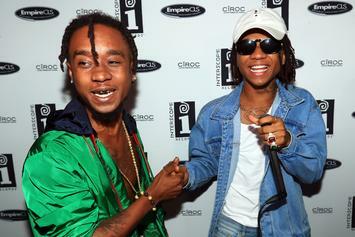 Rae Sremmurd are releasing the single "Powerglide" tomorrow, along with two more solo songs from Swae Lee & Slim Jxmmi. 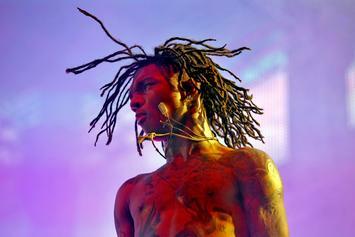 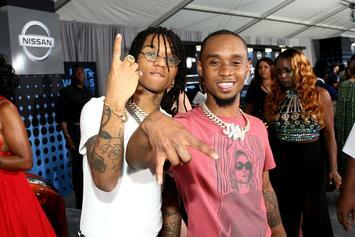 Travis Scott's appearance on Rae Sremmurd's upcoming album is now confirmed. 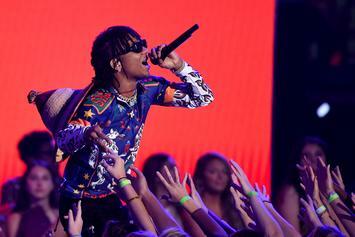 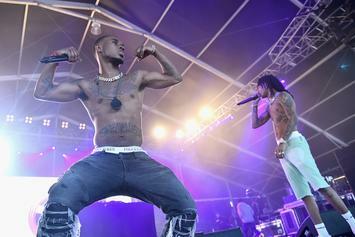 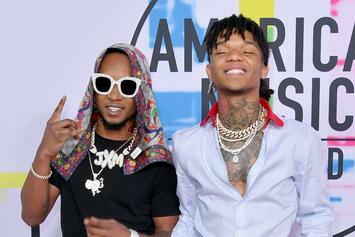 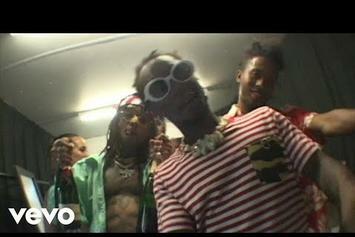 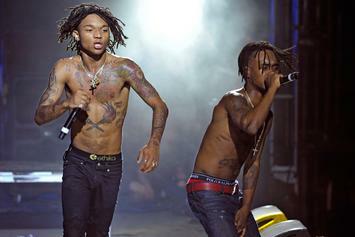 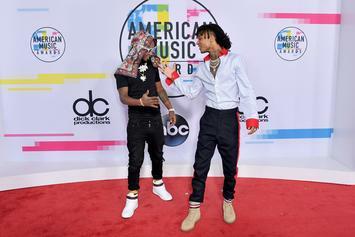 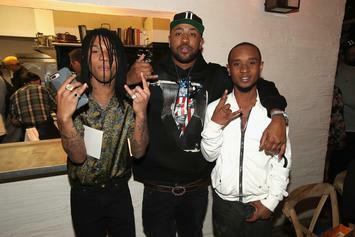 Rae Sremmurd Perform New Music At Super Bowl Live, Kick Off "SR3MM Season"
"SR3MMSEASON STARTING THIS WEEK," says Mike WiLL. 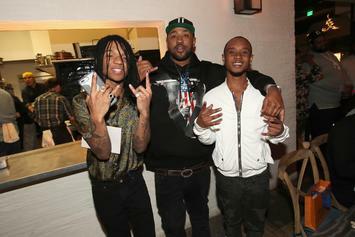 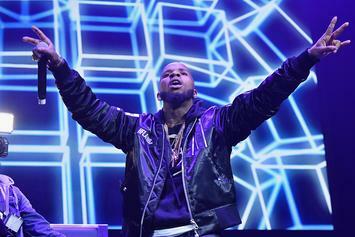 Tory Lanez and Swae Lee are teasing something big.